“OK. 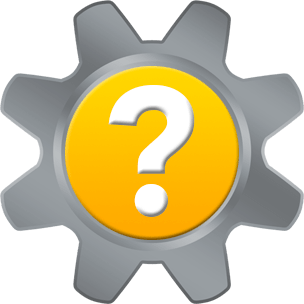 Where the heck did it go?” If you’ve ever asked yourself that question after downloading a file in Microsoft Edge, you aren’t alone. By default, the Edge browser will save downloaded files to the Downloads folder under your user account (C:\Users\your-name\Downloads). 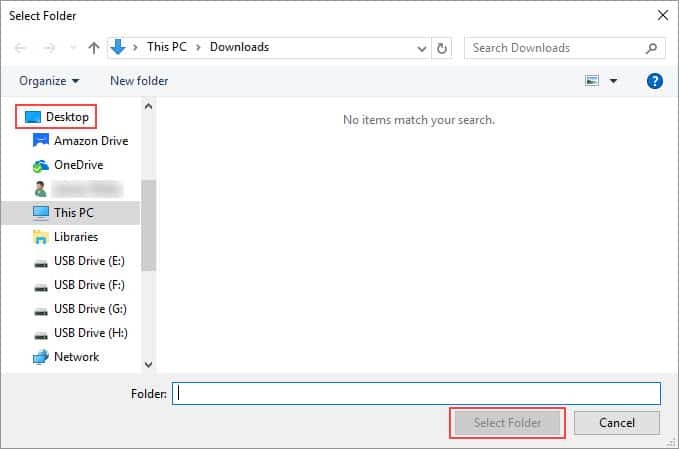 Even if you’re accustomed to finding your downloads in that aptly-named folder, you could conserve some time and a couple of mouse clicks by saving files to a more convenient location. 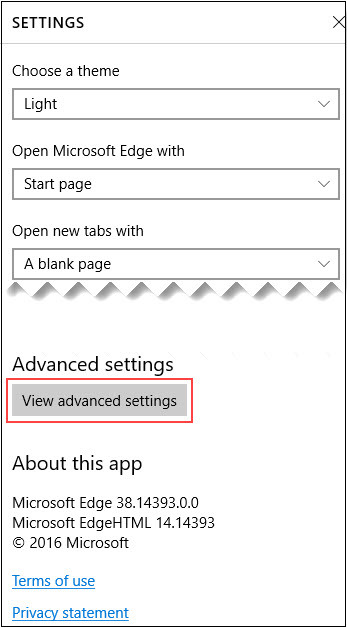 Change the Microsoft Edge downloads location to any folder on your computer. In this tutorial, we’ll show you how to change it to your Desktop. button. In the menu, click Settings. 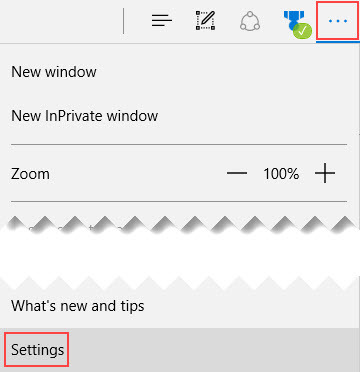 Within the Settings menu, scroll down and click the View advanced settings button. Scroll down to Downloads in the Advanced settings menu. 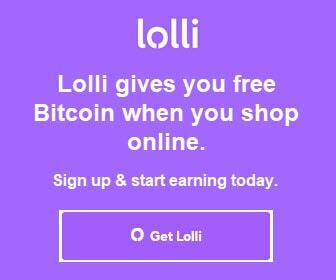 Under Downloads, click the Change button. The Select Folder window will launch. Click Desktop in the left hand list of locations, then click the Select Folder button. Files that you download using Microsoft Edge will save to your computer’s desktop instead of the Downloads folder. You may find it infinitely more convenient to save your files to your desktop. If not, it’s easy to revert to the Downloads folder. Just repeat the above steps, but choose Downloads from the Select Folder window instead of Desktop. 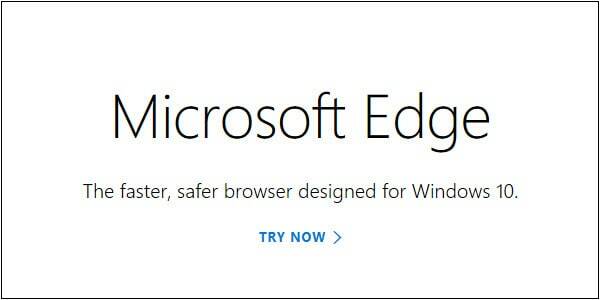 Thank you for visiting Tech Help Knowledgebase to learn how to change the Microsoft Edge downloads location.